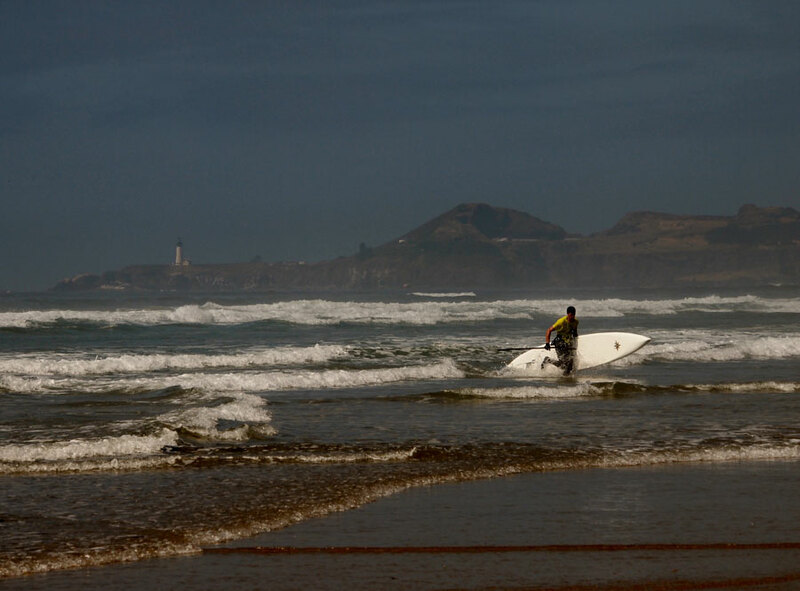 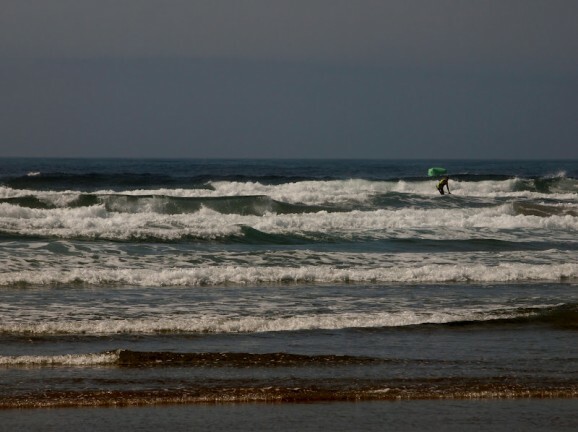 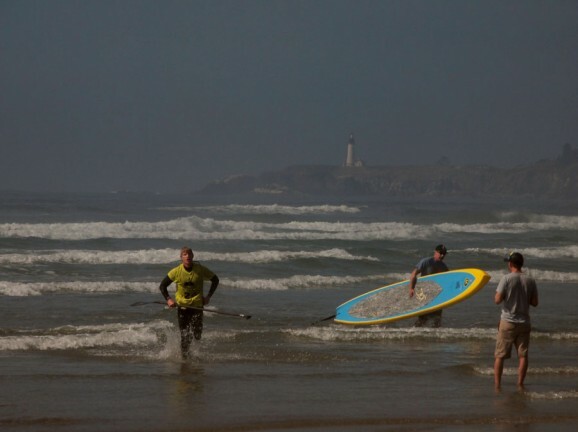 Check out the action from the 2012 Oregon Open Ocean Classic SUP race that was held on the weekend. 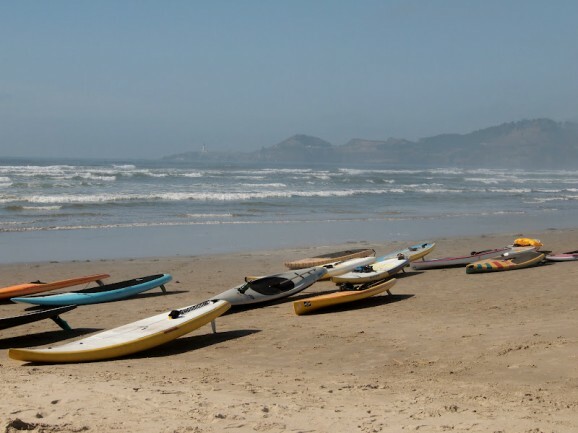 The event combined an open ocean downwinder and a flat-water race, which drew 40 stand up paddlers to the Oregon coast near the town of Newport. Cyril Burguiere, fresh from his impressive Top 10 finish at the Gorge Paddle Challenge, was the big winner. Burguiere won the Open Ocean race a full five minutes ahead of his nearest rival, then backed it up by taking out the Bay Race as well. 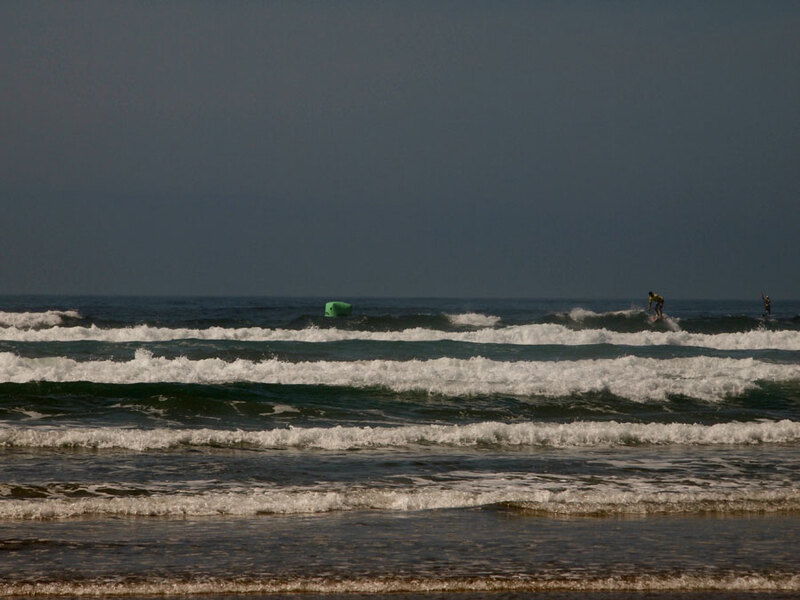 Meanwhile Fiona Wilde put in a massive performance to claim the women’s race, despite being just 15 years old and only riding a 12’6″ board. 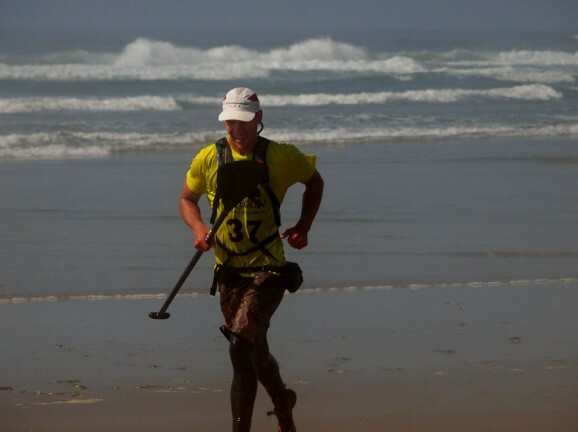 Wilde didn’t just beat all the women either, she also crossed the line ahead of more than half the men. 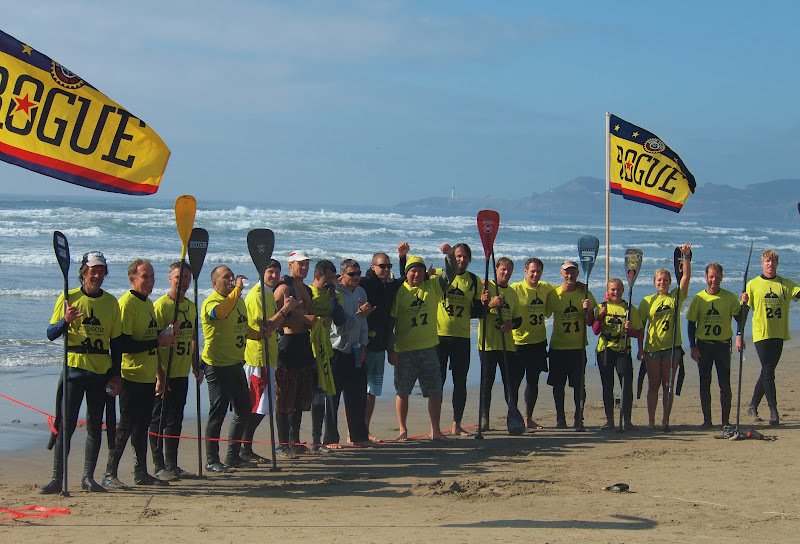 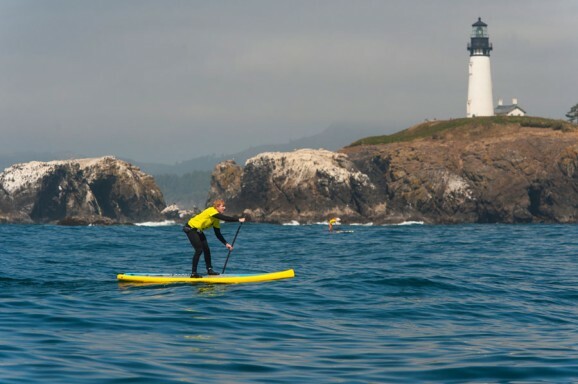 The theme of this year’s Oregon Open Ocean Classic was “Paddle Your Brains Out”, with the event raising plenty of money for the National Brain Tumor Society. 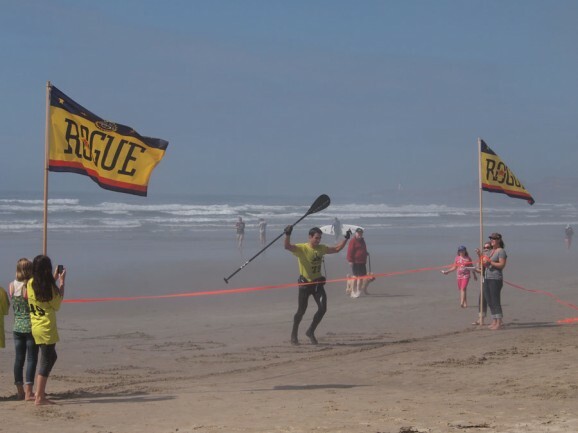 Check out some great shots below thanks to event organiser Robert Finlay, then scroll down for the full SUP race results.